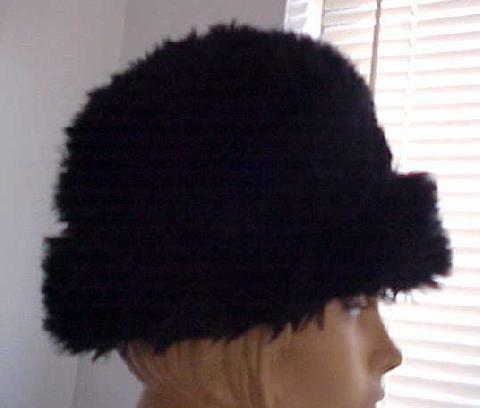 Ladies... Black... Faux Fur... Ultra Soft... Cloche Hat. Unknown Maker as there are no tags! 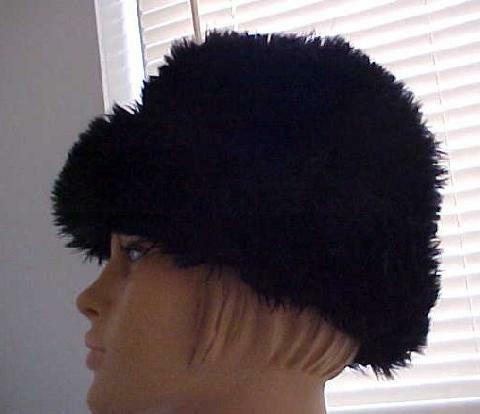 Channel the retro style of the past with this black faux fur ultra soft cloche hat. Done in a chic style with allover long faux fur, it adds the perfect finishing touch to a wintry ensemble. One size fits most. Shiny and luxurious...Stylish, yet warm! 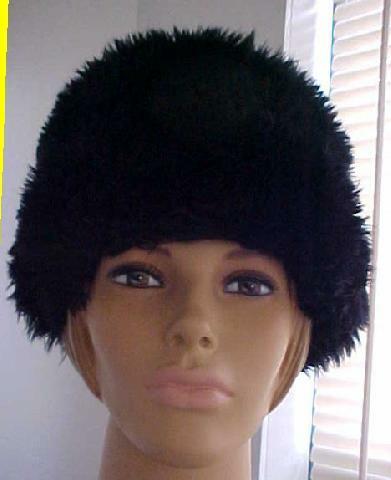 Stay warm this upcoming season with this chic hat. Great for chilly weather or a glamorous affair. Great for vacations, outdoor activities or just everyday wear. There are no stains, tears or rips. In good, used condition. PRICE: $14.99 plus $1.50 special handling charge.